❤️ LOVE this hat!!! The pom is not cheap looking. The fur is soft and looks great. 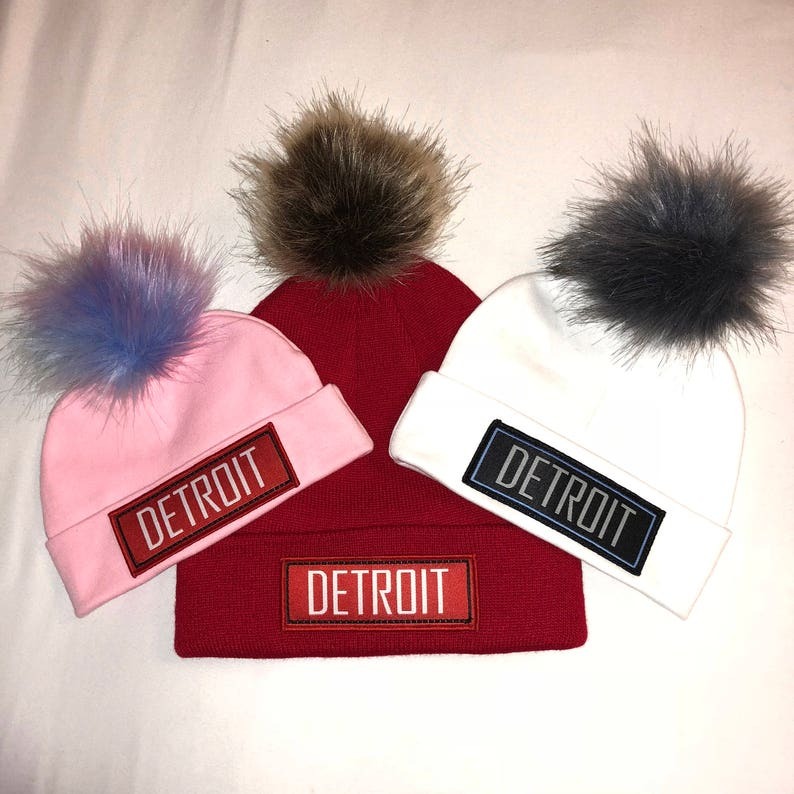 It's the best Detroit knit hat I've found and I've been looking everywhere! Fast shipping too 👍! Thank you, JovanJane 😘💋!